High visibility location. Commercial Zoned Coastal Center Mixed Use. 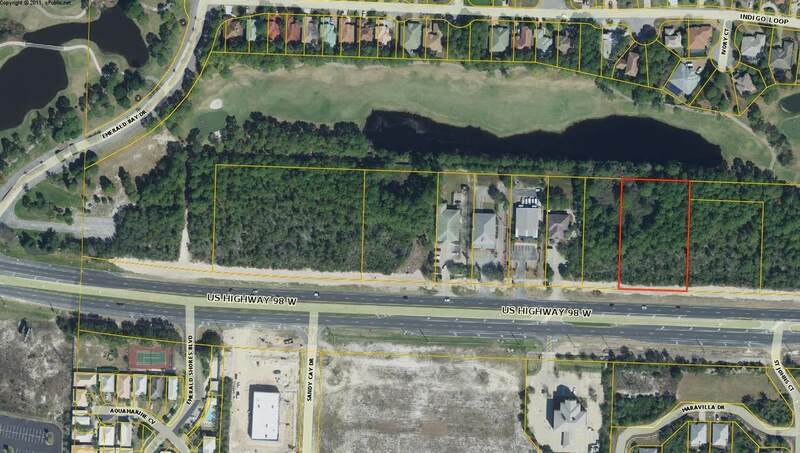 180 feet of frontage on Hwy 98/Emerald Coast Pkwy. 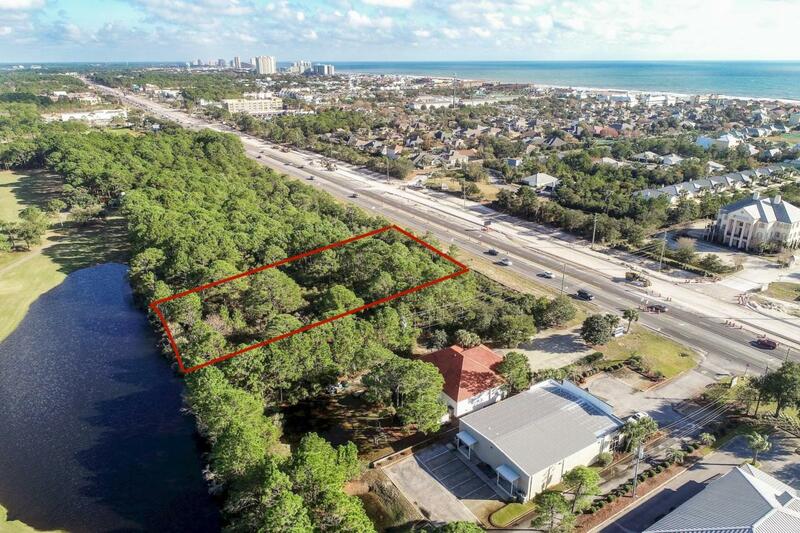 Approximately 1.27 acres.Walton County stated that there are no wet lands on this parcel.